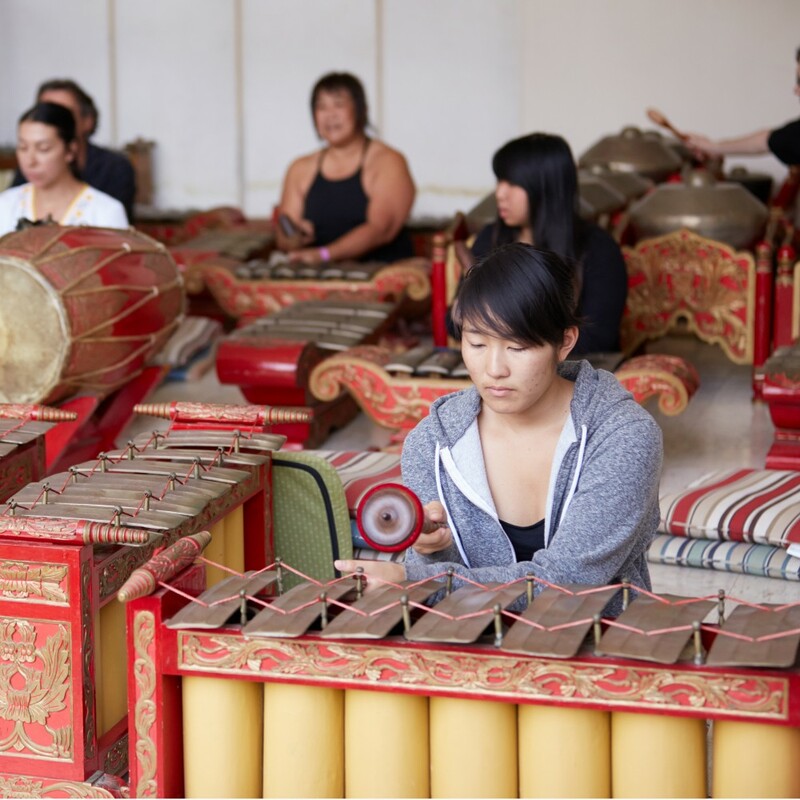 Learn more about our degree programs of study, ranging from a Bachelor of Arts or Minor in Music all the way to a Master’s or Ph.D. in ethnomusicology. Also, click to learn about financial aid and scholarship options for musicians. Visit our Faculty Directory to learn more about and contact our world-class faculty of musicians and scholars. Want to make music at UH Mānoa? Join an ensemble. There’s a group for every level of experience and interest. Students from throughout the UH Mānoa community are invited—and some groups are open to community members. Click to learn more. 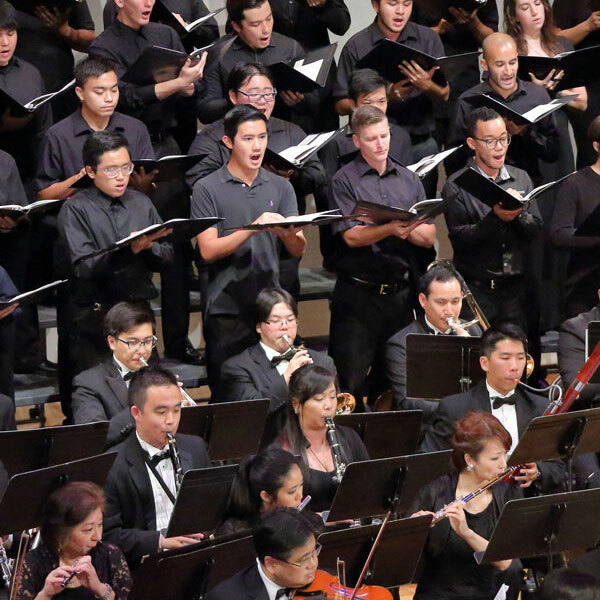 Learn more about the University of Hawai‘i, Mānoa, Music Department. 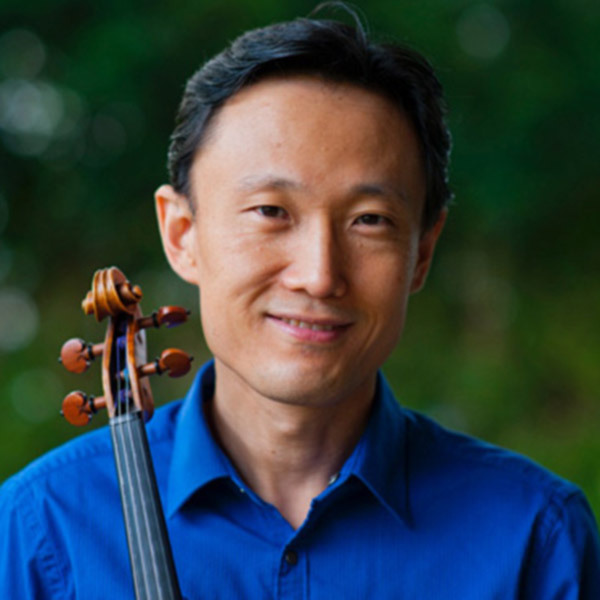 Hear about our vast offerings of Western music—private studios, orchestra, choirs, bands, theory, and musicology—along-side a staggering range of Eastern and non-traditional musical options—from jazz and pop to Asian-Pacific chamber ensemble and Hawaiian music courses. We are indeed like no other place on earth! Click below to see all MUS 199 events coming up. Don’t miss chances to fill up your card… and hear great music!